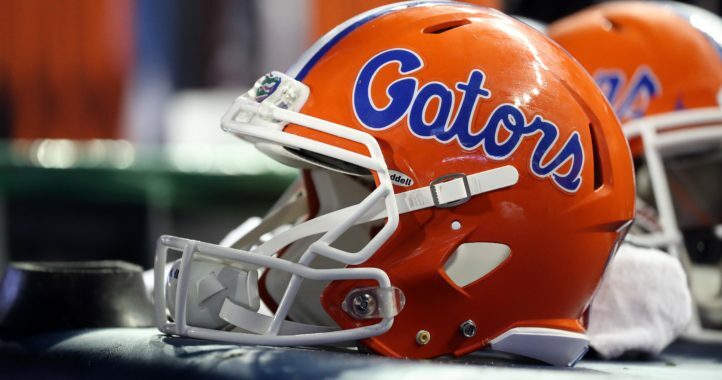 Florida fans hope this is a preview of what’s to come in the fall. 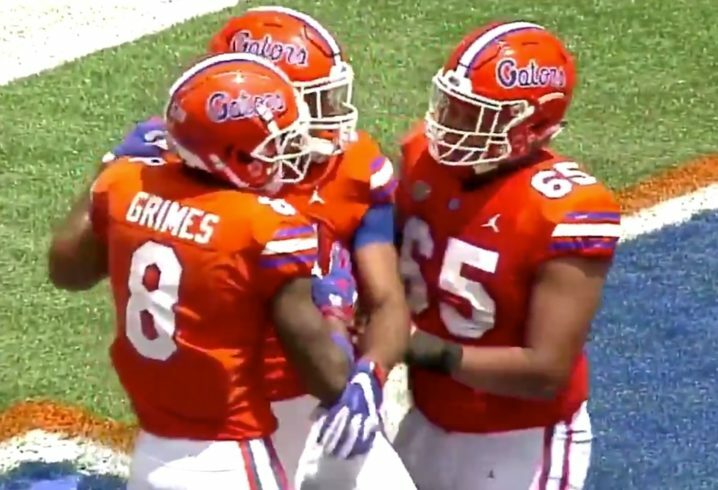 In the first quarter of Saturday’s Orange and Blue Debut, redshirt junior QB Feleipe Franks found junior WR Trevon Grimes for a 65-yard touchdown. 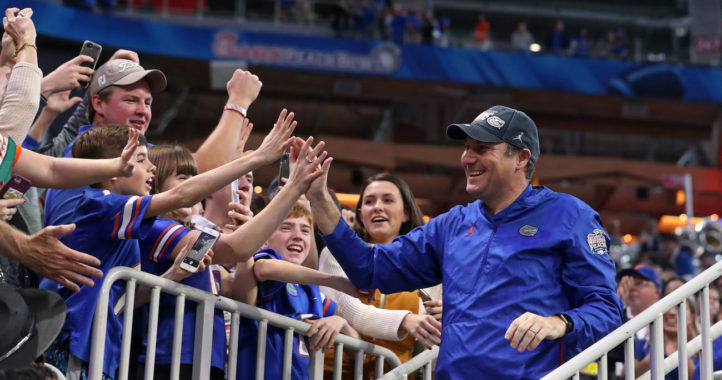 Grimes, a standout recruit in the 2017 class, is best known for being a tall target, but he showed off his speed on the play, torching Florida junior S Shawn Davis, which is sure to result in Davis getting an earful from defensive coordinator Todd Grantham. A transfer from Ohio State, Grimes finished with 26 catches for 364 yards and two touchdowns in his first year at UF. He came on strong at the end of the season, notching a season-high five catches against Florida State and earning his first start in the Peach Bowl against Michigan. It looks like Grimes is picking up right where he left off heading into Year 3.